Mergers and acquisitions are a proven way to achieve rapid franchise growth. 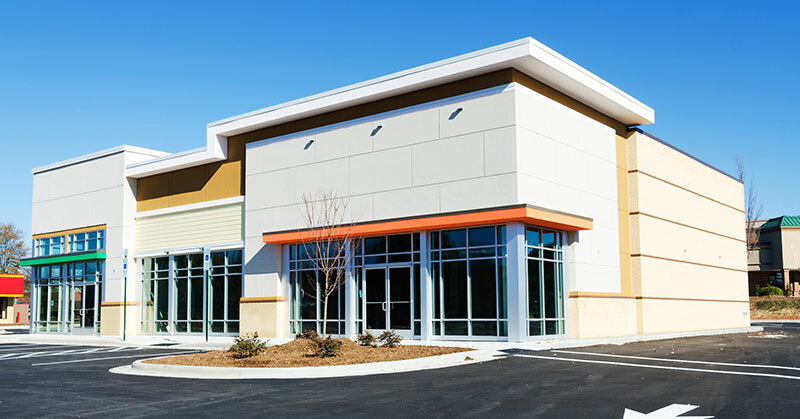 Many successful franchisees with a knack for turnarounds have acquired underperforming locations and turned them into profitable operations. Learn tips and strategies for successful merger and acquisition growth strategies. 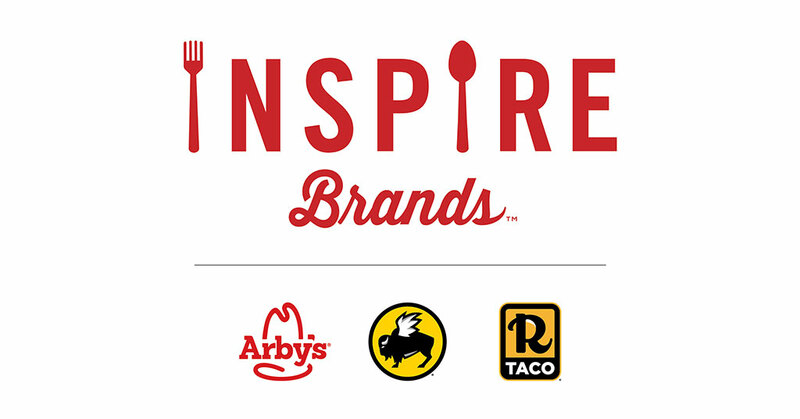 Arby's Restaurant Group Acquires Buffalo Wild Wings and Forms New Inspire Brands. 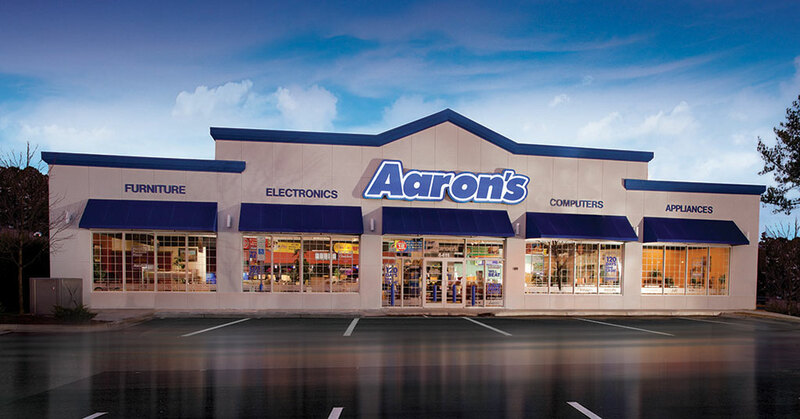 Aaron's Buys Back Stores From Its Largest Franchisee In $140 Million Cash Transaction. Eddie Rodriguez, one of the 10 largest Wendy's franchisees, says he has never worked a day in his life. 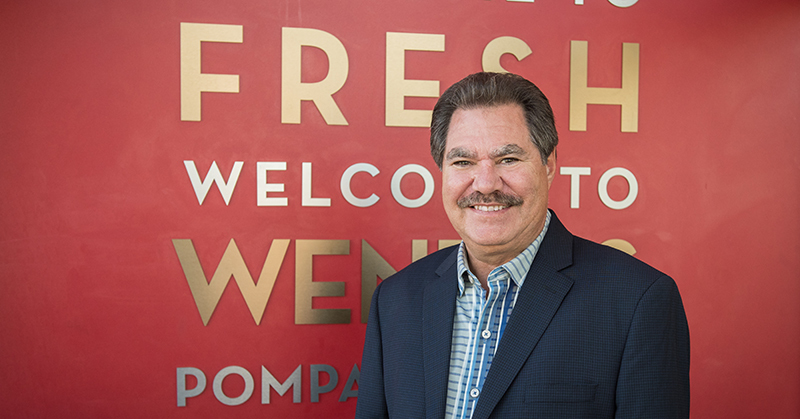 After 43 years in franchising, Rodriguez continues his relentless dedication to growing a brand he believes in--and in expanding it beyond his company's 179 Wendy's locations in Florida, New Mexico, and Texas. 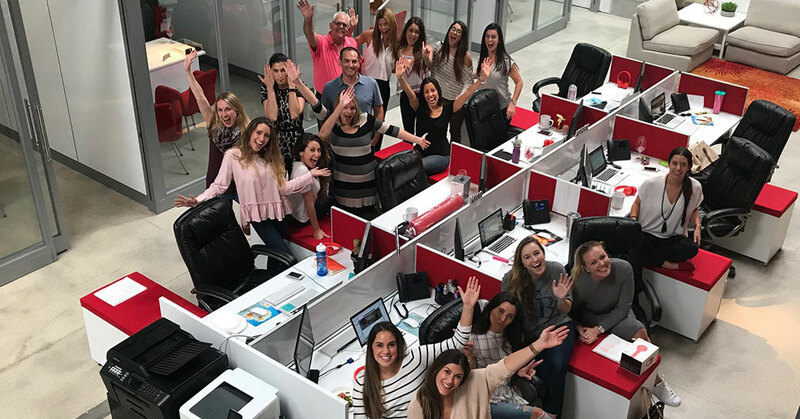 In nearly 30 years since founding The Cypress Group, I have encountered a multitude of client types on both the buy and sell sides. While the unique circumstances of each deal can vary significantly, a number of common threads can make or break a divestiture or acquisition. Consolidation is perhaps the single most significant trend we have seen in the restaurant industry over the past decade. It is easy to understand why franchisees and investors have chosen this direction.